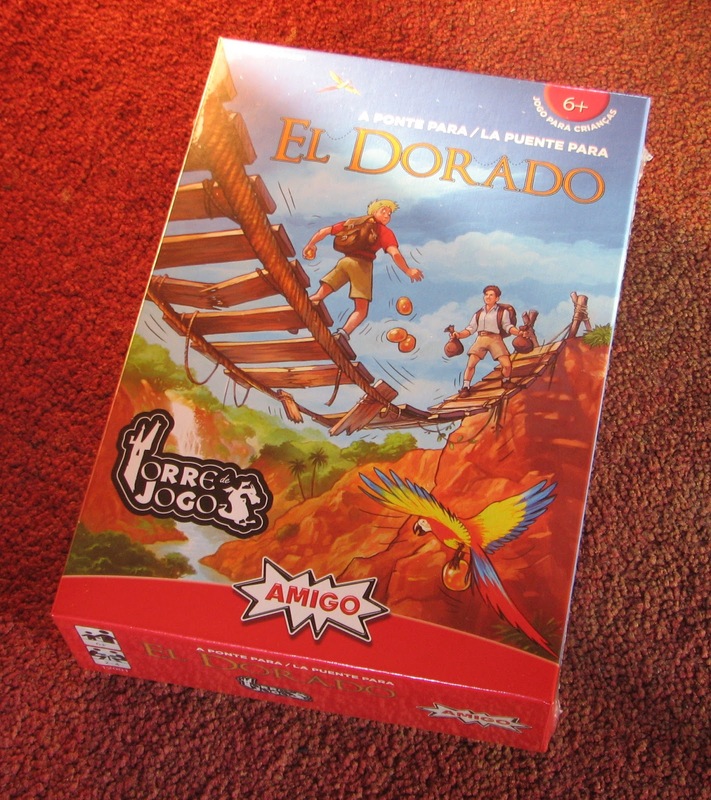 Torre de Jogos, a Portugese game publisher, has released a Portugese/Spanish version of Die Brücke am Rio d'Oro. Very curiously, the difficulty level of the game has dropped from 8+ to 6+, while the rules are similar. Apparently, the kids in the Iberian peninsula are smarter than in Germany!